Native to Asia, spinach, or Spinacia oleracea, is a plant that grows quickly and offers delicious leaves that are excellent for health. It belongs to the Chenopodiaceae (or goosefoot family), now part of the Amaranthaceae family. Its long spear-shaped leaves, flat or bulging, are set up in a shiny bright green rosette. They are from 8 to 16 inches (20 to 40 cm) long, and serve more in the kitchen than in the medicinal herb shed. Sorry – Popeye the sailorman did not get his strength from the spinach he ate! 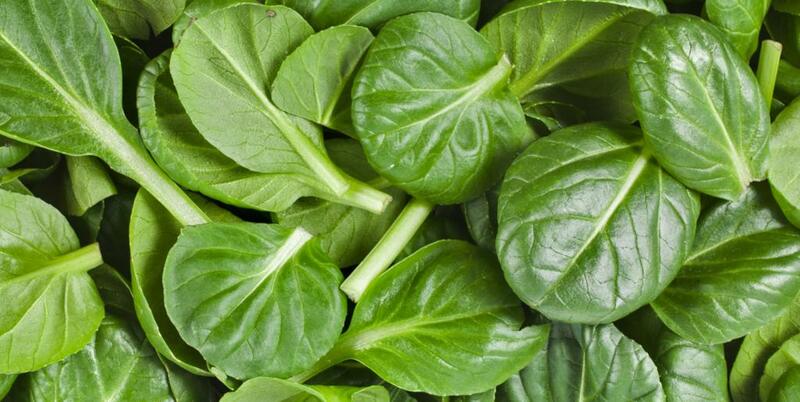 We all think the opposite, but actually iron levels in spinach aren’t so high. 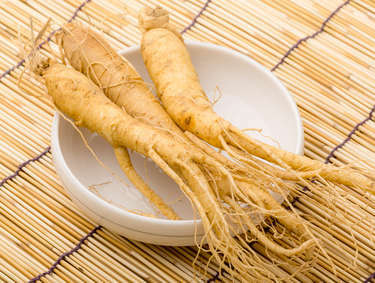 It does however boast very high fiber, potassium and vitamin contents, which give the plant a very high nutritional value and surely enhance body functions of whoever ingests it. “Broom of the bowels”! Well, the wording could have been different. But this is the perfect way to describe it, for its unquestioned laxative and purgative properties. 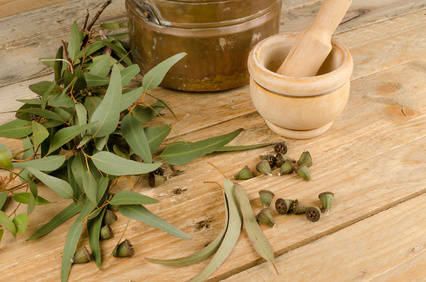 It is also an excellent antianemic agent, which also contains chlorophyll, iron and folic acid. About Popeye’s powers… forget about that! Iron content in spinach is only 3 mg per 3.5 oz (100 g). That is pretty good, but many wild vegetables have much higher levels, such as nettles, goosefoots and dandelions. 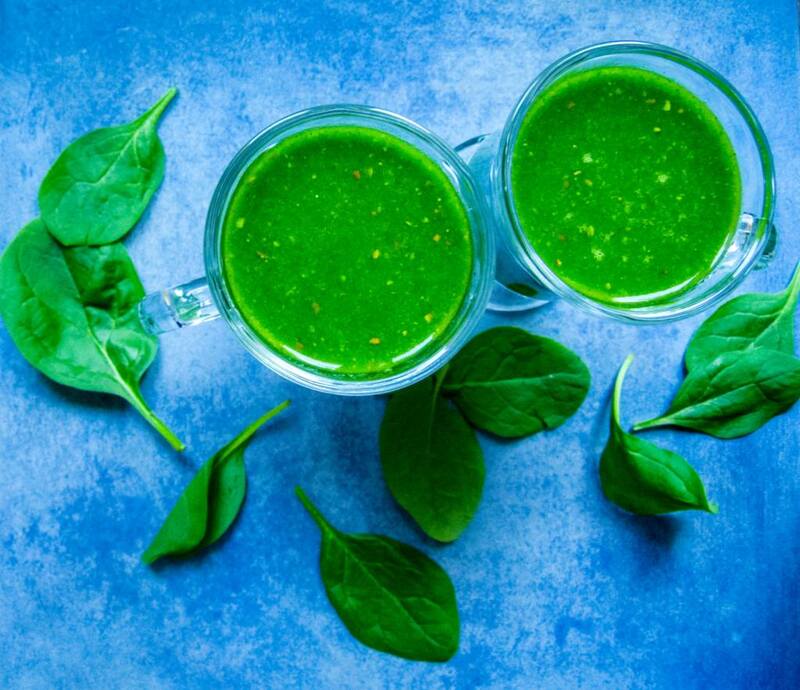 One thing spinach is famous for is true: it is effective in fighting looking pale. Being a great remedy to anemia and chlorosis, spinach is recommended every time loss of blood calls for a little boost! (Abundant menstrual flow, coughing blood, etc.). 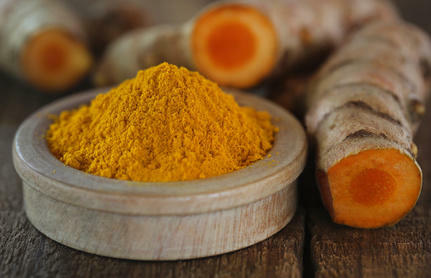 That is why it is often part of the diet for persons recovering from illness or surgery. Spinach can be used both internally (infusion) and externally (decoction). Fortifying wine – add 7 oz (200 g) fresh spinach juice in ¾ quart (¾ liter) wine. Infusion – ⅓ oz (10 g) seeds per mug. It is a light and mild laxative. Spinach toxicity – because it contains oxalic acid salts, spinach is forbidden to persons suffering from arthritis, rheumatism and gout. Also, some persons may have strong allergic reactions to oxalates. Good to eat, but not overeat, especially for children and elderly persons. To grow good spinach, you need rich, moist soil with high nitrogen content. Place the plants in a cool spot in your garden, in part sun. Good to know: spinach copes rather well with cold weather. Upon sowing, remember to add manure and seaweed-based organic fertilizer. And water often during dry spells so the plant won’t go to seed. To propagate spinach, sow in the vegetable patch directly in April or in September-October, 1 inch (2 cm) deep in rows spaced 12 inches (30 cm) apart. Sprouting usually comes ten days later. It is very easy to grow spinach in 10 inch (25 cm) deep pots, with a substrate that is kept cool at all times. Spinach hates slugs and snails, downy mildew (a type of mold) that leaves yellow marks on leaves. If seedlings damp off, they turn brown and die. Be wary as well of the cucumber mosaic virus which weakens plants. – Sow your spinach in small batches, every two weeks, and production will be staged, too. – Even if you’ve read or heard the opposite, don’t sow spinach in summer because they quickly go to seed. Opt instead for Botany bay spinach which has the same taste. The two most common spinach varieties are ‘Winter giant’ and ‘Monstrueux de Viroflay’. 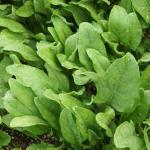 ‘Winter giant’ spinach – Hardy in winter, even harsh winters, this one offers beautiful leaves and is very productive. ‘Monstrueux de Viroflay’ spinach – Fleshy, it has large crunchy leaves and resists heat better than other varieties. It can be sown in summer. Eat the young leaves raw in mixed salads, they are delicious! And cook the larger leaves as a side dish for meat. Spinach, a delicacy? Well, they can be despised and loved alike! For the loving part… Run them in a pan with butter and a sliced onion, a touch of cream and a soft boiled egg. Truly delicious! 35 kcal / 3.5 oz (100 g) raw and 26 kcal / 3.5 oz (100 g) cooked. Spinach is rich in fiber and potassium, calcium, magnesium, iron, and vitamins C and E.